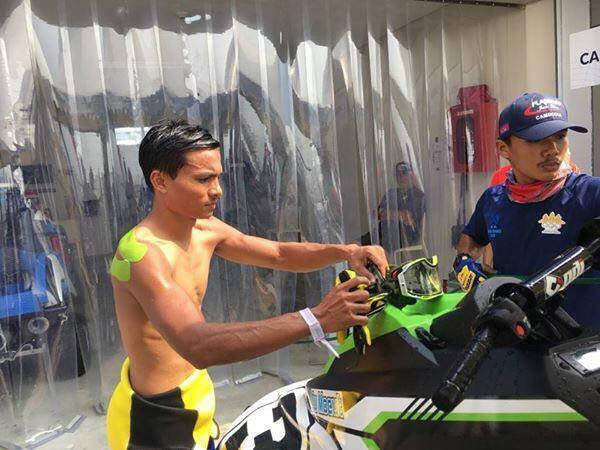 Jakarta (FN), August 25 - Cambodia won the second gold medal at the 18th Asian Games in Indonesia, attained by Saly Ou Moeut in Ski Modified game. 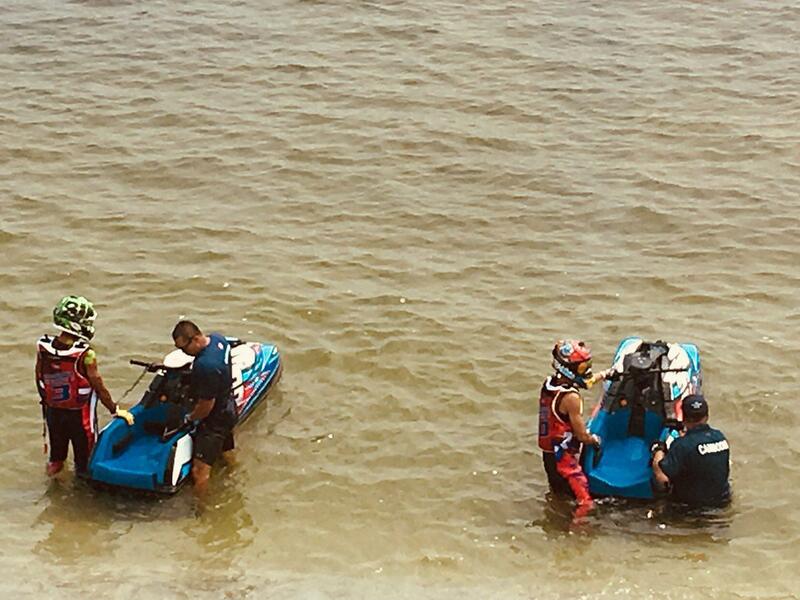 Saly also won a bronze medal in Jet Skiing Runabout 1100 Stock this Saturday morning, according to Vath Chamroeun, Secretary General of the National Olympic Committee of Cambodia (NOCC). 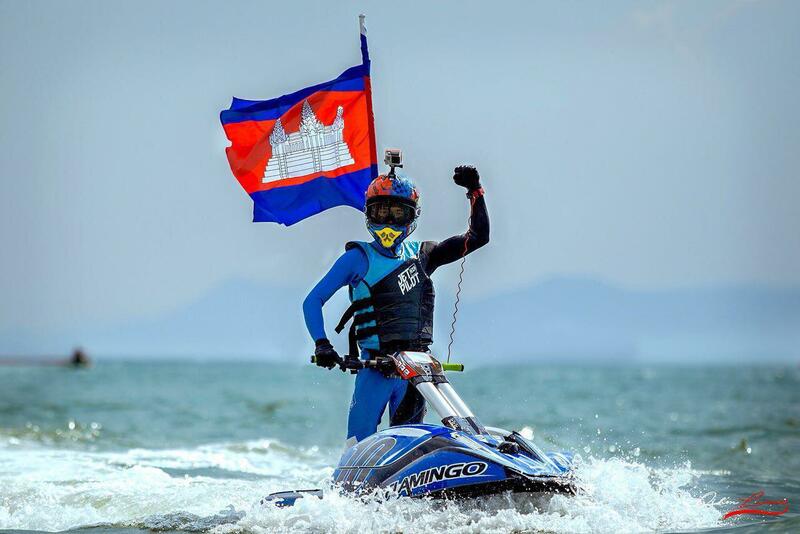 Cambodia has won three gold medals in a history of the Asian Games so far. 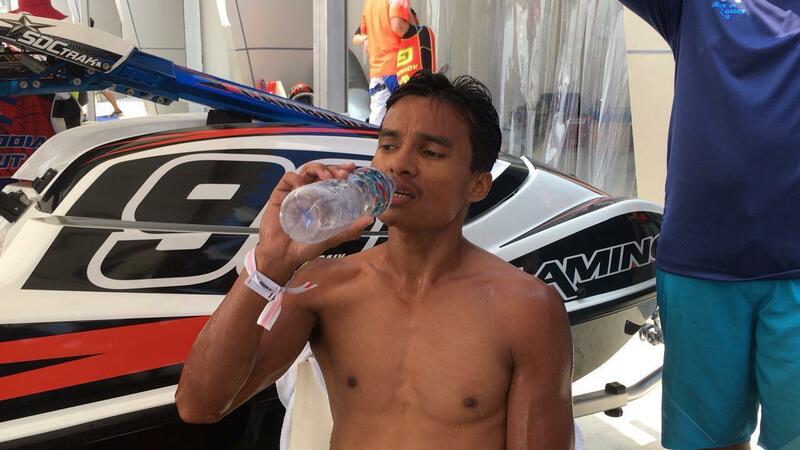 The first one was by Sorn Seavmey in the 17th Asian Games held in South Korea 2014. The second gold medal of Cambodia was won by American-Cambodian female athelete Khan Jessa in the Asian Games 2018 on Friday after beating Alhinaai Mahra from the United Arab Emirates in Jujutsu game - a Japanese martial art using close combat for defeating an armed and armored opponent, with only a short weapon or none at all. 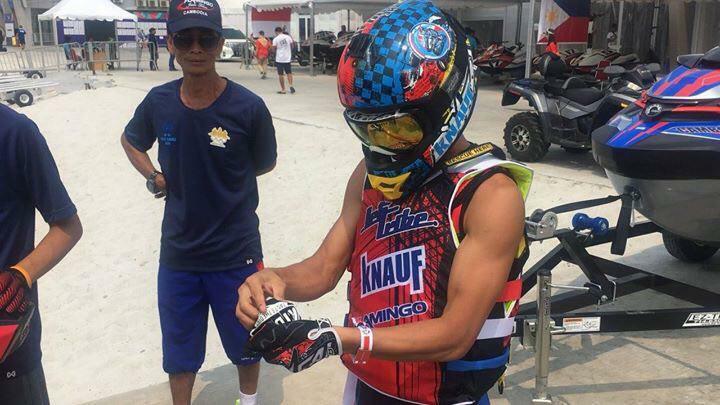 Cambodia is attending the 18th Asian Games in Indonesia, bringing 43 Cambodian athletes to compete in 13 different sports. The 2018 Asian Games, held from 18 August-2 September, was hosted by Indonesia for the second time since 1962, with around 10,000 athletes from 45 countries and regions competing in 40 sports, making the second-largest program in Asian Games history. 2018 Asian Games was hosted in Palembang, the capital city of the South Sumatra Province. The city's historical landmarks, its rich culture and culinary heritage make it among the most favorite tourist destinations in Indonesia. Palembang hosted the Southeast Asian Games in 2011.